With another problem revealed this week at a Foxconn factory in China which was addressed by Microsoft, it is timely that Apple has released its annual examination on its responsibilities with suppliers. At the same time Apple released a list of its suppliers. Apple is committed to the highest standards of social responsibility across its worldwide supply chain, the corporation announces on its Social Responsibility page on the Apple website. The page focuses on Human Rights, Worker Health and Safety, and Environmental Impact. There are also items on Auditing and Education and Development plus links to downloads of specific reports. Apple writes that, "Our suppliers must uphold the rights of their workers. 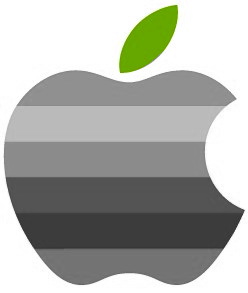 Apple does not tolerate involuntary labor, underage labor, or discrimination. And as a member of the Fair Labor Association, we are setting a new standard in our industry for transparency and oversight." This section links to a further page with statements on Labor and Human Rights: Apple and the Fair Labor Association (Apple is the first technology company to be admitted to the FLA); Ending indentured migrant labor, which is the problem of organisations who recruit workers for high fees and demand large payback amounts; Preventing underage labor, with additional protections for those 16 - 18; Addressing excessive work hours; Prohibiting discriminatory work policies, while this refers to the expected race, color, age, gender, sexual orientation, ethnicity, disability, religion, Apple also includes political affiliation, union membership, national origin, and marital status while adding pregnancy and other medical tests as conditions of appointment; Sourcing conflict-free materials, which could refer to the African "blood diamonds" in other contexts, but in a technology environment materials such as tantalum, tin, tungsten and gold are identified as among those that must be certified as coming from conflict-free areas. Apple comments: "Our suppliers must create a safe and healthy work environment for their workers. Safety equipment, proper ventilation, and emergency procedures are just the beginning. We go even further with safety training and worker well-being programs." A link to an additional page covers several safety areas: Making working conditions safer; New standards in safety; Working with combustible dust (2 events at Foxconn factories are highlighted here); and Employee assistance programs. Apple tells us that "Our suppliers must use environmentally sound processes, including managing hazardous substances, treating wastewater, and limiting air emissions. It's all part of a commitment that starts with product design and continues through manufacturing and beyond." An additional page outlines several other specific areas of attention: Apple's commitment to environmental responsibility; Hazardous substance management; Air emissions management; and Specialized environmental audits. "Apple requires suppliers to commit to the principles and standards of our Supplier Code of Conduct as a condition of doing business with us. 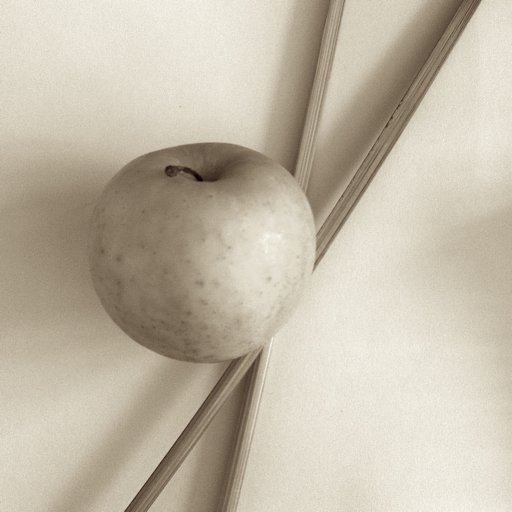 A rigorous, Apple-led auditing program across our entire supply chain ensures that our suppliers are upholding that commitment." A link explains the idea of audits, the process, surprise audits and actions that are taken while explaining what Apple considers to be core violations. Apple believes that the best way to change throughout the supply chain is to train workers on the rights and protections to which they are entitled. Apple provides educational opportunities through the Supplier Employee Education and Development (SEED) Program. Apple has available for download reports in specific areas. Highlights from the 2012 Progress Report are available as in web-page format, while the full document -- Supplier Responsibility 2012 Progress Report -- is available in PDF format (27 pages).